Google recently announced they will be releasing a major update to their search engine, and Mozilla’s Firefox web browser is five years old. Over the last decade the “Google” has become synonymous with search, so much so that it is actually used as a verb, “Hey, Fred, why don’t you Google ‘fixing catastrophic barbecue disasters? '” In the last three years Google has made a number of game changing moves, from constant updates and new features released for Gmail, to the introduction of Google Apps, to the launch of Google Voice, and most recently the announcement of a new way to think about communication and collaboration with their latest, and arguably boldest, new product, Google Wave. Through all of this innovation Google has consistently tweaked the search engine, but it has been a while since Google search was the subject of a major enhancement. Google Caffeine is set to change that. 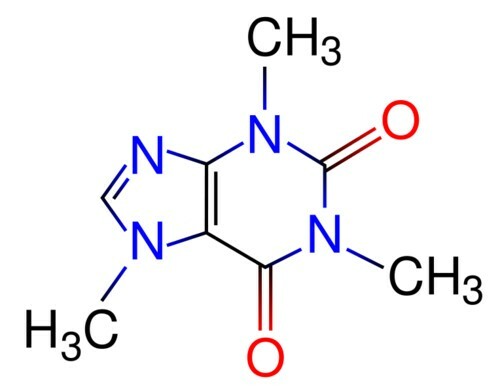 Caffeine isn’t intended to change the look of the search engine, or how users make use of it. 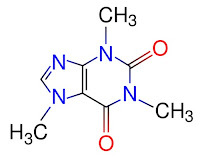 Changes in Caffeine have been specifically designed to improve indexing speed, accuracy, and other dimensions. This is according to a statement from Google engineers. Firefox is now 5. No, not version five, Mozilla’s browser is five-years-old. Firefox is so widespread these days that it is practically a household name. While most people who make regular use of Firefox are still in the savvy, “in-the-know” set of computer users, the browser’s share of the market is considerable. Given this, it’s easy to forget that Firefox has only been with us a relatively short time. 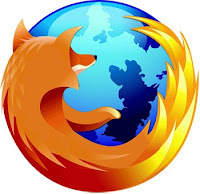 In fact, Firefox just celebrated the fifth anniversary of its initial launch.In the 1990’s Netscape competed with Internet Explorer in an early ‘browser war.’ Internet Explorer quickly came to dominate the market, and Netscape sank into obscurity and obsolescence, and threatened to take its spin-off project “Mozilla” with it. Then on November 9th, 2004 Mozilla released Firefox 1.0 and changed the browser game. Initially dubbed “Phoenix” to represent rising from the ashes of the Netscape project, the new browser came about when Netscape open-sourced their browser software package.At the start it appeared as though this initiative would be a non-starter, but the nature of open-source, which allows anyone to see, modify, and distribute a program’s underlying source code, ensured that a new browser continued to grow out of the seed that had been planted. As Firefox continued to grow and develop, the Mozilla team introduced features that outstripped the competing version of Internet Explorer. These features included improved browsing speed and tabbed browsing.Now, five years on, Firefox accounts for about a quarter of browser traffic on the Internet.